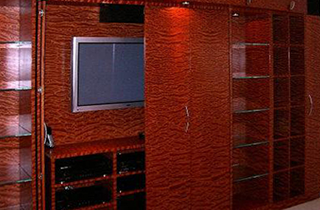 Get high end custom cabinets and custom made wood furniture from Reinhardt Studios in Denver, CO. These are unique items that you will not find anywhere else! We look forward to working with you. Creating heirloom wood projects for over twenty-five years for Denver’s finest homes and businesses. Reinhardt Studios is the number one choice for exotic custom wood furniture and custom woodwork! 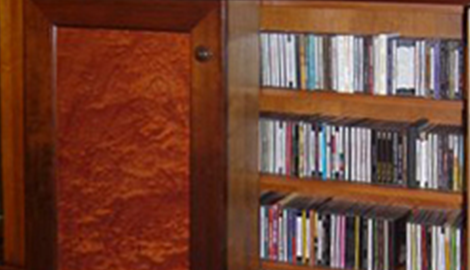 Our custom cabinetry will bring a distinguished finish to your home or office. 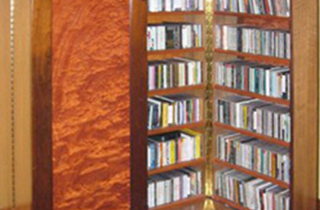 Whether you are building or remodeling, you will love what our creative woodworkers can accomplish. We create a look and feel that fits right in with your current or desired design so that it looks like it was always there as part of the original architecture. You will fall in love with our custom wood furniture. It is not just furniture made of wood; we create sophisticated and elaborate wood furniture that is unique and stunning. 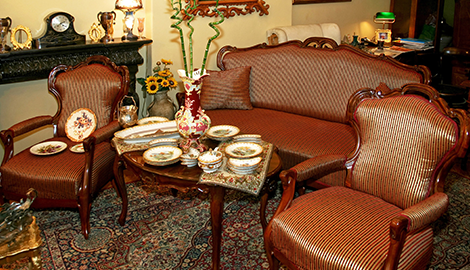 Custom wood furniture makes the perfect heirloom to pass on within your family. 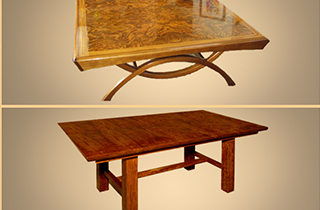 Our custom pieces are made from the highest quality wood that will last for hundreds of years. We also provide custom millwork for residential and commercial use. From era specific moldings to custom windows, our experts will surprise and delight you with your home makeover. We complete all projects on time and within budget! Call us today for more information, or stop by to see samples of our custom work. 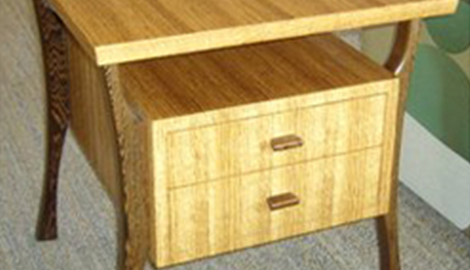 We even have a selection of custom wood furniture for sale. We look forward to working with you in Denver, CO!